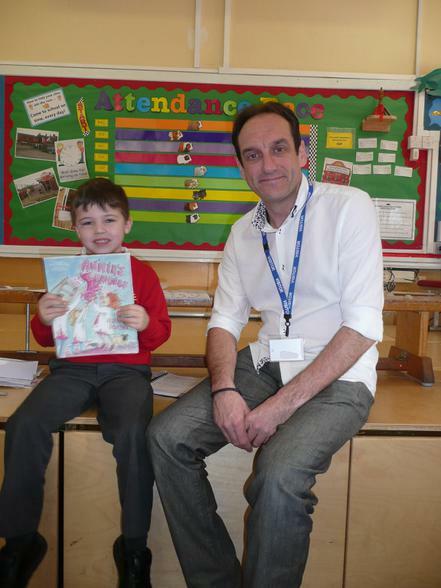 Today we had a visit from a former pupil of Springfield Infants. 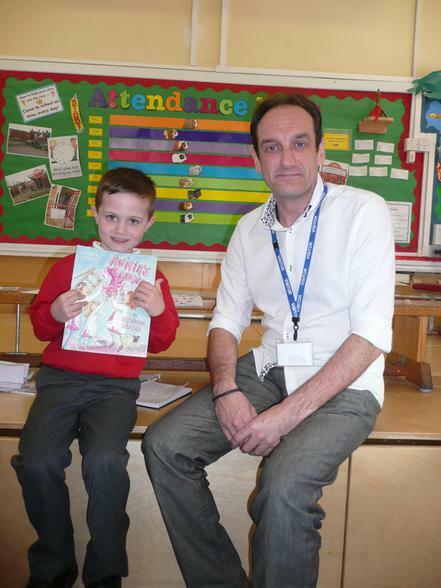 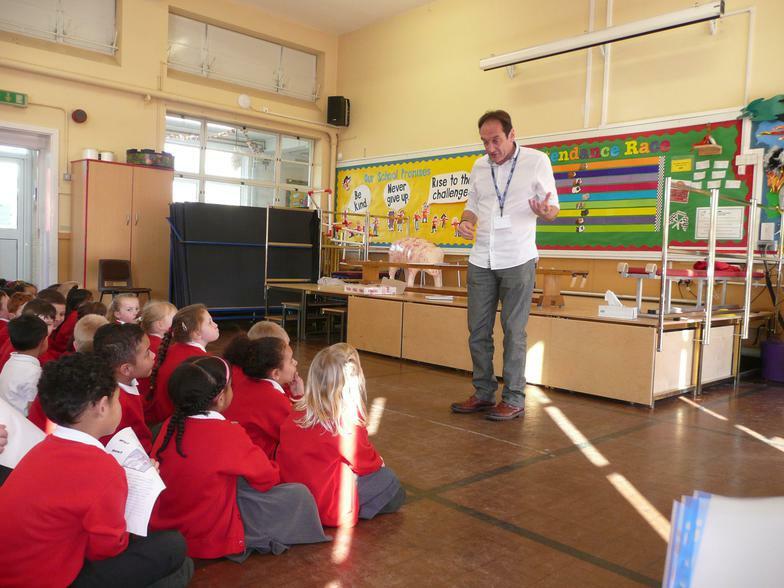 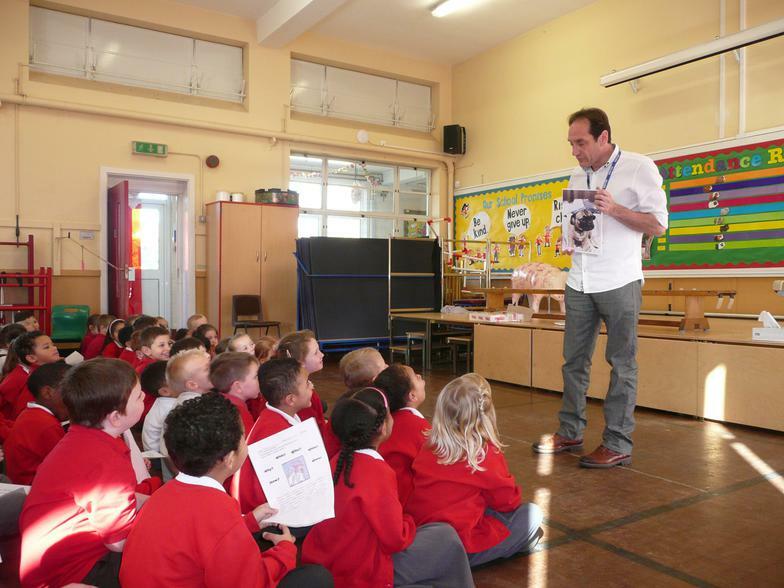 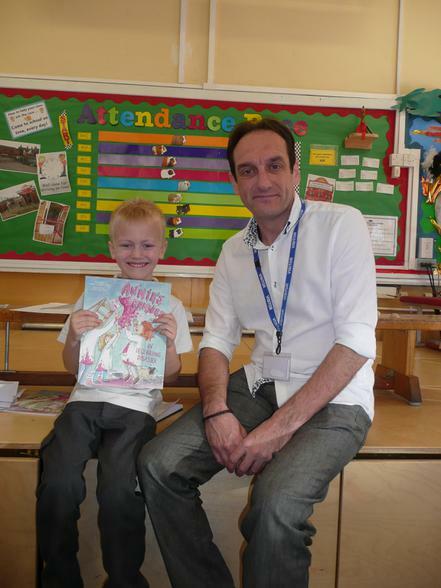 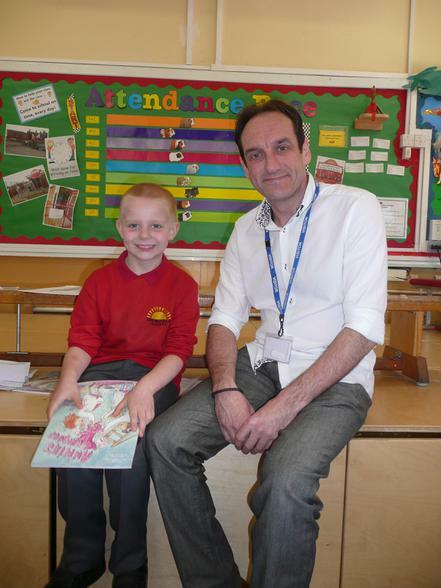 Darron Jon Love has recently published his first book 'Annie's Grannies in Decorating Disaster' and shared his story with the children. 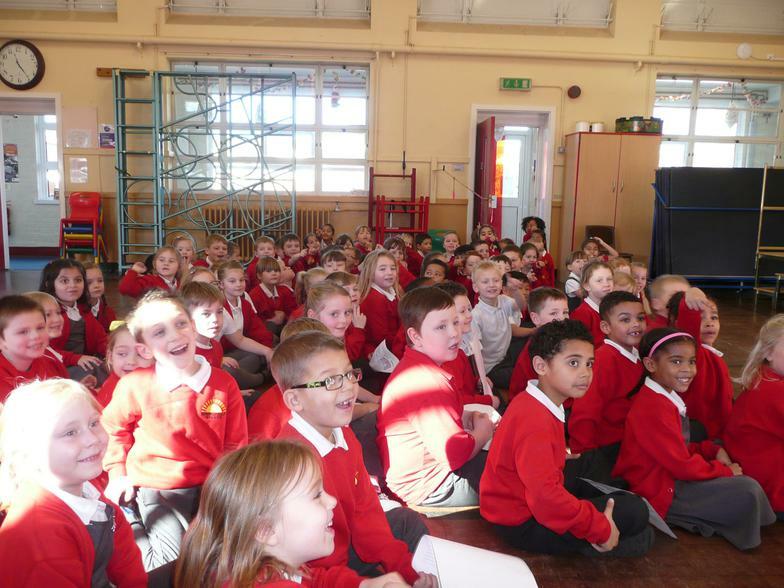 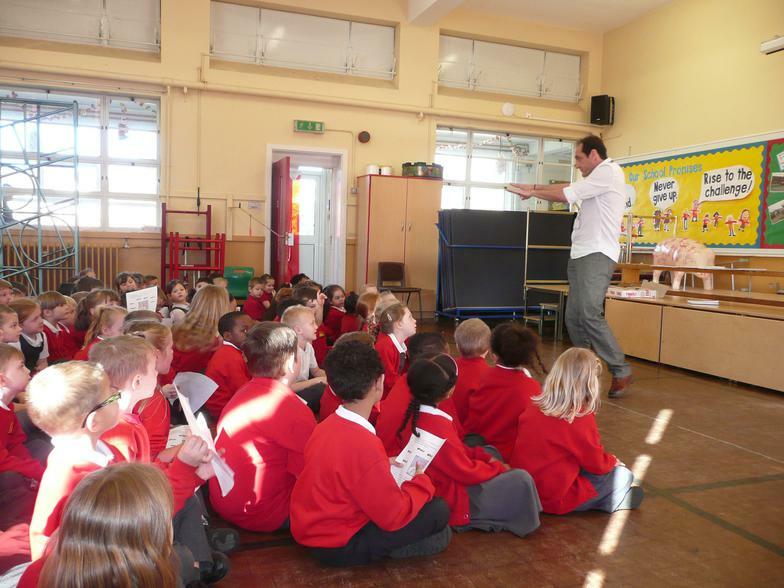 Everyone had the opportunity to ask Darron questions about himself and about being an author.